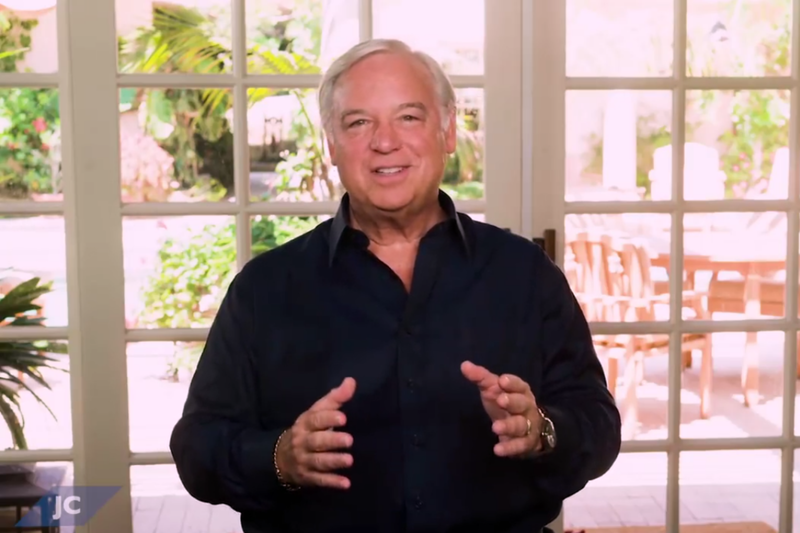 In this video, Entrepreneur Network partner, Jack Canfield speaks about some of the tactics you can use to practice self-love (which is different than being a narcissist). In Canfield’s words, telling yourself that you are lovable is an integral part of caring for yourself. If you’re unsure of the merits of loving yourself, consider these positives. First, self-love will make you happier. By focusing on your strengths and successes, most likely you will improve these strengths and invite more successes into your life. Add to this the benefits self-love may have on your health. By taking time to love yourself, you can guarantee that you can show up in the world, more prepared to put the best version of yourself forward. Canfield recommends some helpful tips such as sleeping, eating healthy and getting exercise, along with celebrating your recent and potential successes, as aids to self-love. To hear more methods to practicing self-love, click on the video.